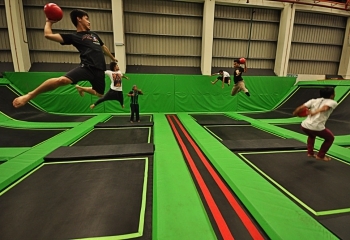 Let’s face it – Dodgeball is insane! 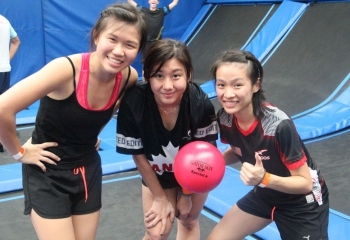 Join with your friends – or with any other jumpers – and try trampoline dodgeball. 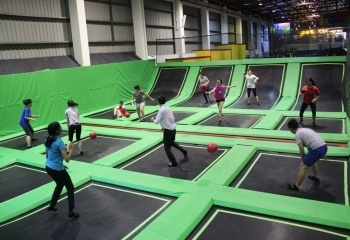 All the fun of traditional dodgeball, but much more exciting. Test your balance, reflexes and strength, and see if you can outlast your friends. 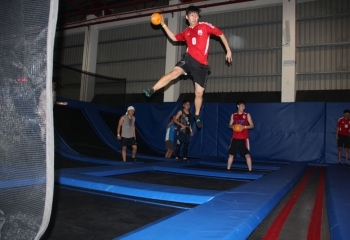 Jump Street will be launching the very first Trampoline Dodgeball League in Malaysia. You know you want to play!